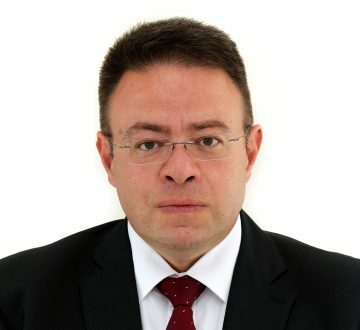 BOYANOV & Co. advises Titan Machinery on the acquisition of assets and the assumption of certain liabilities of Rimex 1 Holding EAD (a recognised Bulgarian dealer of agricultural equipment). The deal was closed on 05.03.3012. Following the acquisition, Titan Machinery will operate through 7 dealership locations in Bulgaria – Sofia, Dobrich, Burgas, Pleven, Ruse, Montana, and Stara Zagora. Titan Machinery is a publicly traded company (TITN (NASDAQ)) and operates a network consisting of 91 North American dealerships in North Dakota, South Dakota, Iowa, Minnesota, Montana, Nebraska, Wyoming, Wisconsin, as well as 9 European dealerships in Romania and Bulgaria. 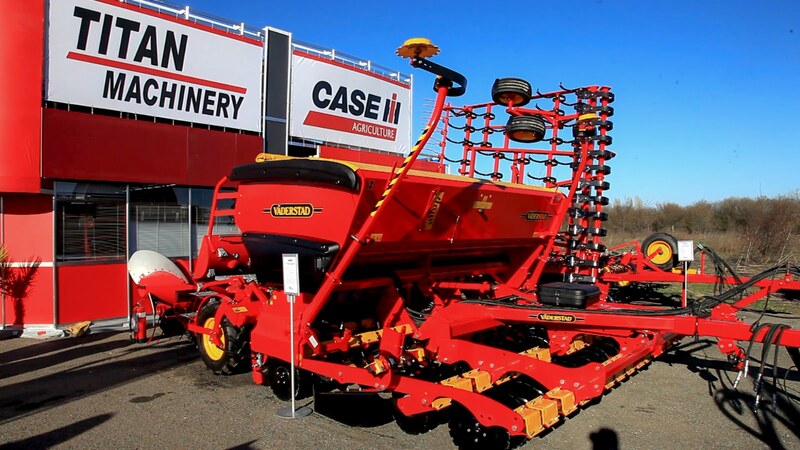 Peter Christianson, Titan Machinery’s President and Chief Operating Officer, stated Titan was confident that its presence in Bulgaria will contribute to Titan’s top and bottom line growth. Titan will utilise its proven Titan Operating Model to the new dealerships, which, in his words, are strategically located throughout the country and will help Titan grow its international footprint.